29 acres of land for sale in Gallia County, Ohio. Located off of Long Branch Road approximately 15 minutes from Gallipolis. 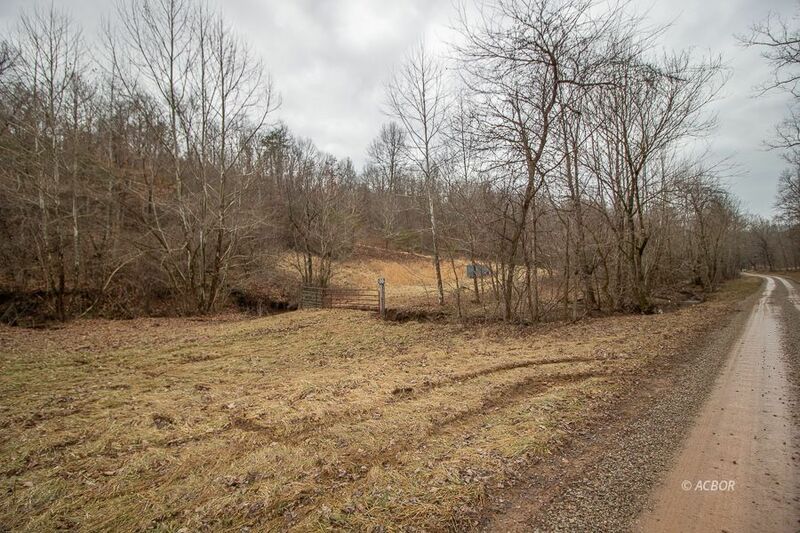 This property is very secluded and would be a great place to build or have a weekend getaway.